ProFbx is is the best and most accurate binary options signal tool. 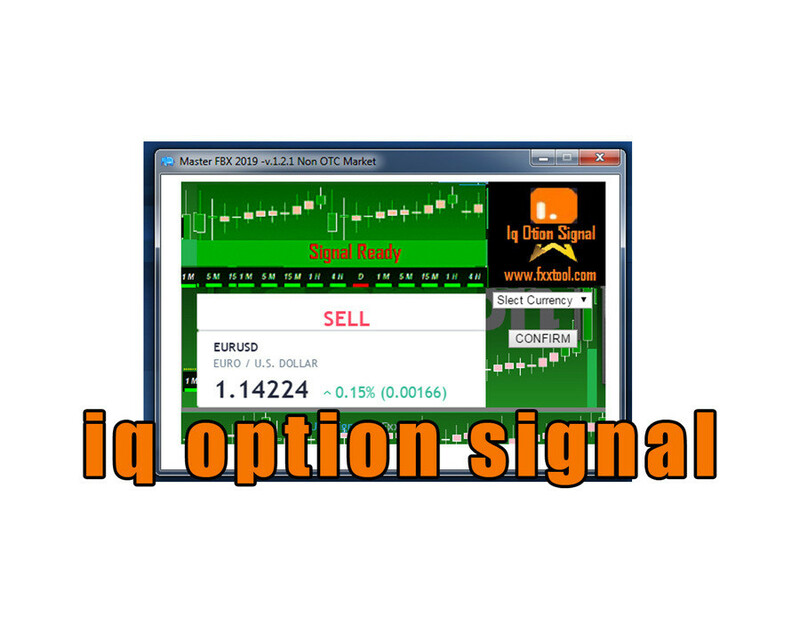 The signals is generated based on a summary of many indicators and technical analysis. Doesn't work on the OTC market on iq option. 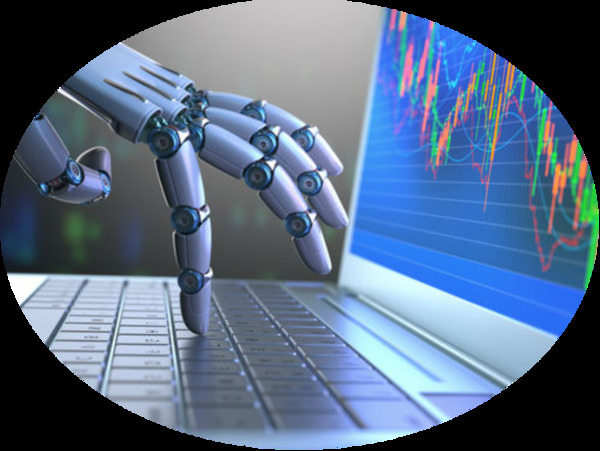 Supports for all binary brokers with trading 1 - 5 minutes.